Governors Island, July 22 from 11 AM to 5 PM. Field Day is free and open to the public. Sign up for each game is on a first-come, first-served basis at the event on the 22nd. 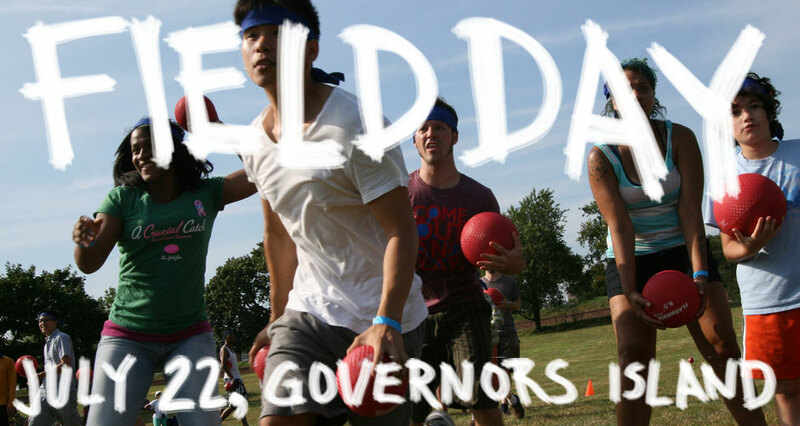 Field Day will be spread across the Nolan Park on Governors Island. Come to the festival HQ tent on the Parade Grounds to sign up and start playing.